With just over a year to go before the 2014 Glasgow Commonwealth Games commence the baton which will visit all 71 participating countries was today unveiled. I was lucky enough to have a photo with the 2010 India Commonwealth Games baton when in passed through South Africa a few years back and hope to get a glimpse of this one too before we arrive in Glasgow next year. The countries present at the Commonwealth Games are largely those who were formally under British rule and include a number of top hockey nations who we will be competing against. Defending gold medalist Australia, New Zealand, Pakistan, India, Malaysia, and England. Our 5th place finish in 2010 was a hard graft but as we prepare for the World Cup in May it is certainly part of our planning to finish higher than 5th in Glasgow next year. 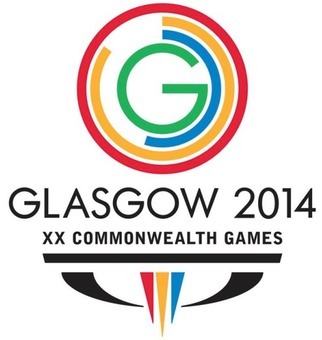 The Commonwealth Games is the third biggest multi sport event after the Olympics and the Asian Games. Have a look at the promotional video below to see what's install in Glasgow.